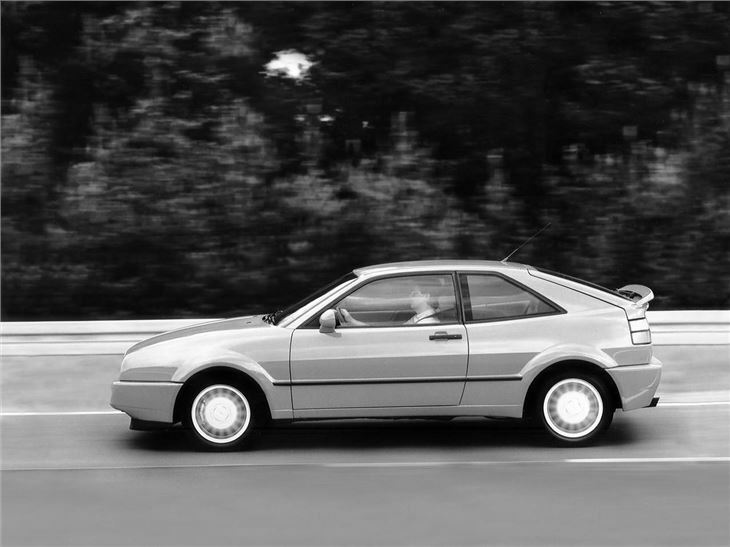 Volkswagen’s 1988 replacement for the Scirocco successfully updated its the Mk1’s three-door hatchback style and origami creases. 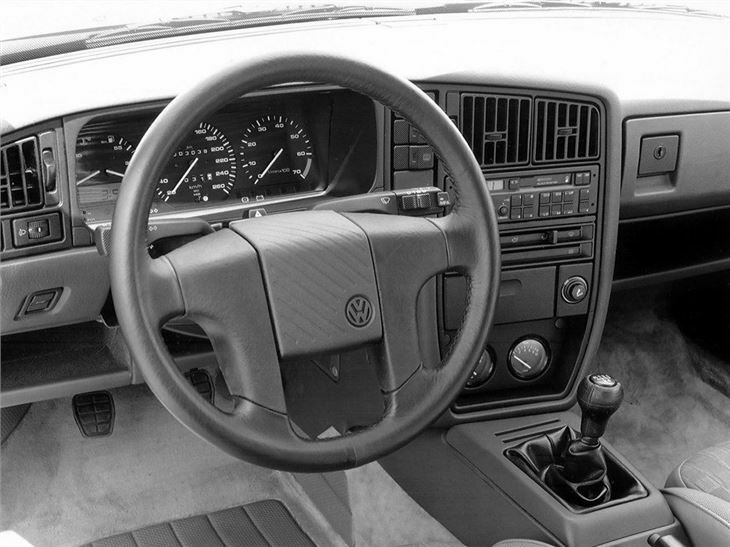 Closely related to the Golf Mk2, but with a Passat dashboard, it debuted with a 1781cc engine in 16V (136bhp) form. 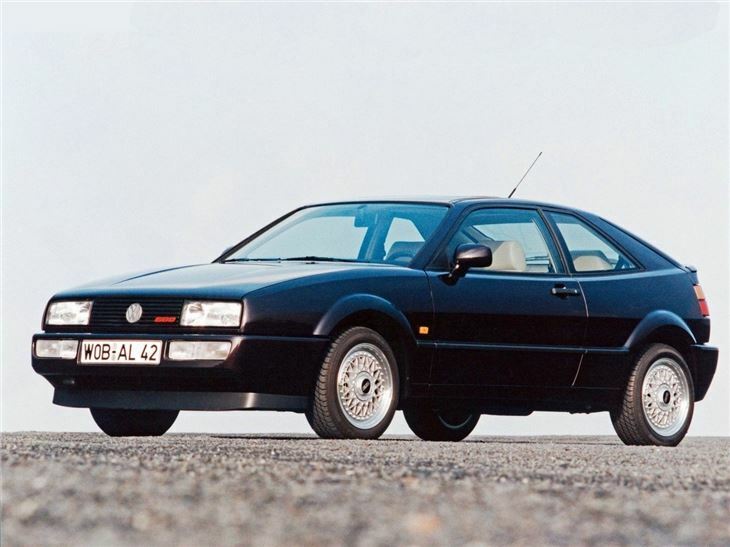 Topping the range initially was the G60, a surprisingly quick car considering it was limited to 158bhp - it could dispatch the 0-60mph run in 7.8 seconds, and go on to a maximum of 140mph. 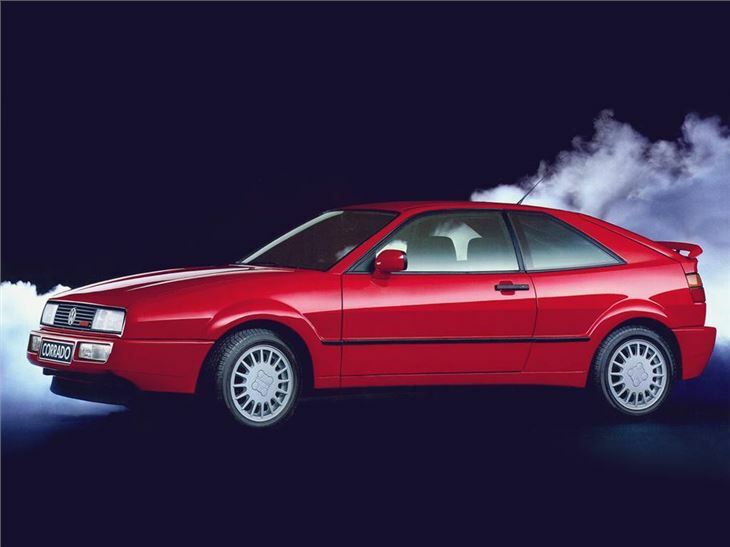 Novelties included an electrically operated rear spoiler, which opened up at motorway speeds. 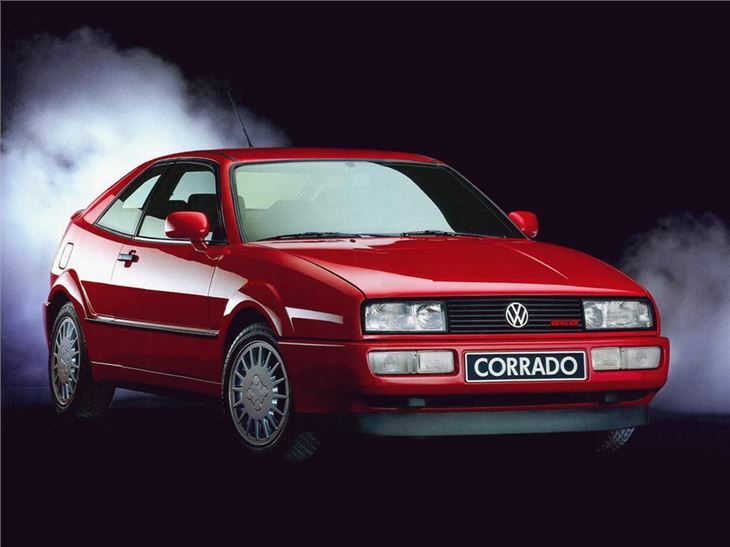 Customers might have thought the Corrado G60 was quick enough, but Volkswagen obviously didn’t. 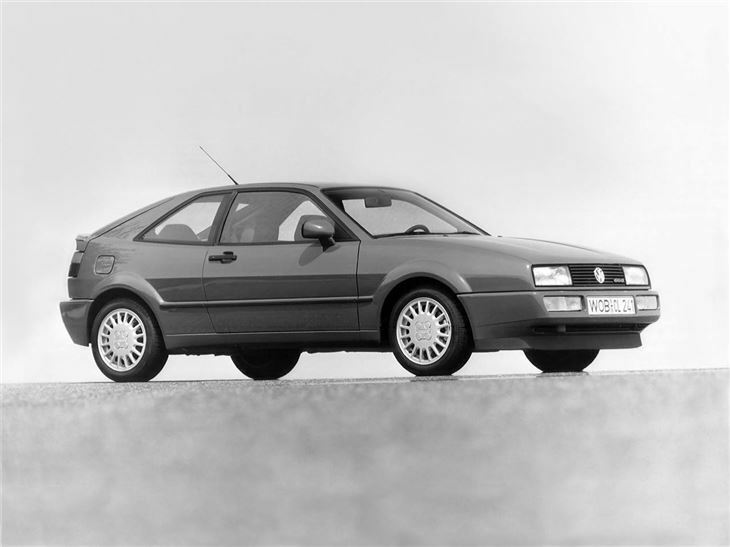 In 1991, it was fitted with the new narrow-angle VR6 engine, displacing 2861cc. 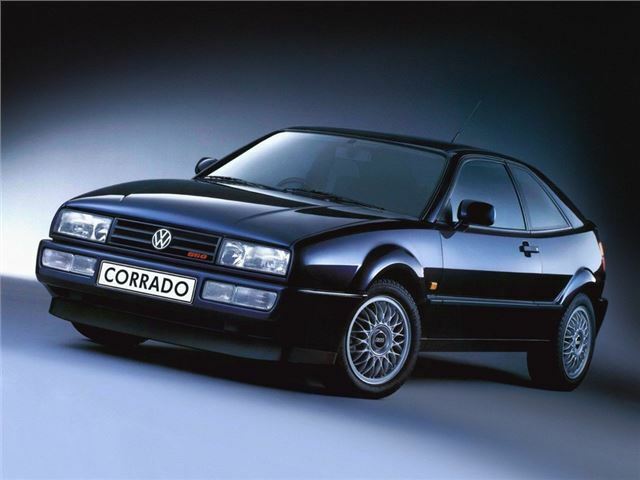 This 187bhp unit was compact and light (if a little troublesome), but endowed the Corrado with excellent performance. 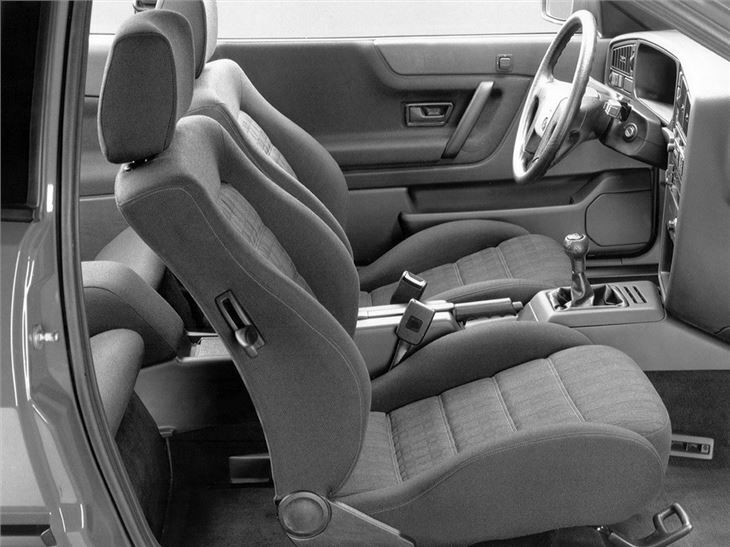 Maximum speed was up to 143mph and the dash from zero to 60 was down to 6.2 seconds. 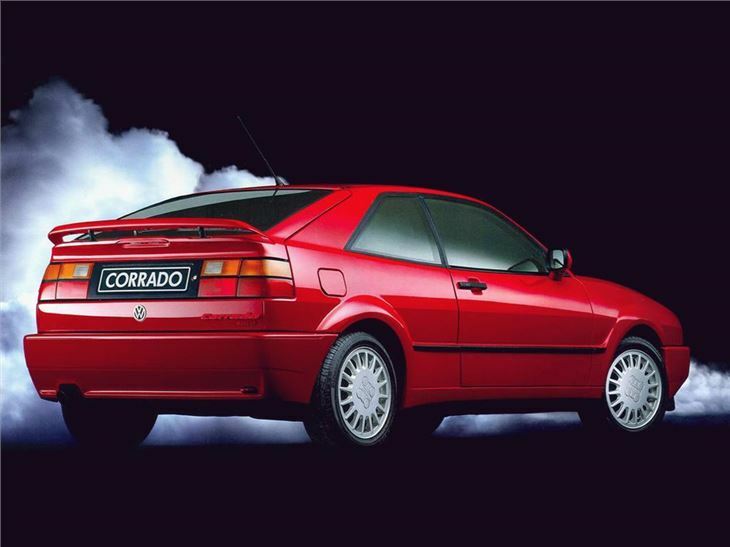 At the end of the Corrado’s life, in 1995, the limited edition VR6 Storm - recalling the Scirocco Mk1 - was marketed in the UK only, with many optional extras. 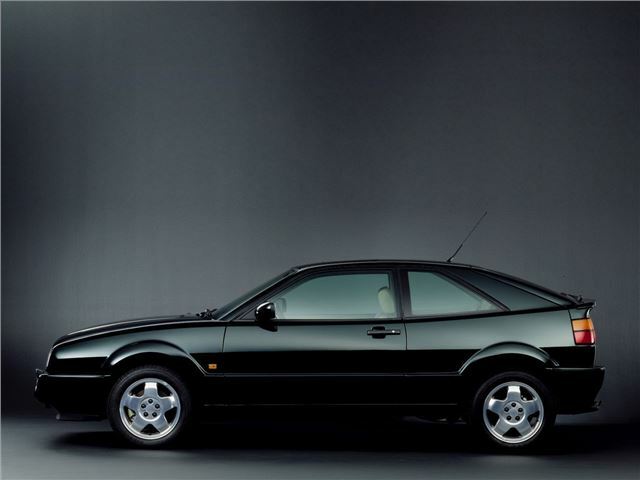 Today the VR6 is a certified modern classic is in huge demand.